Buying a new car may seem like an easy process, and you wouldn’t be wrong. However, in the days of vehicle brokers, and the buying a car can sometimes look more complicated than it used to. Gone are the days of strolling into a dealership and simply buying a car in person. There are many ways to buy a car these days, and if you have never bought a car before it can be overwhelming. 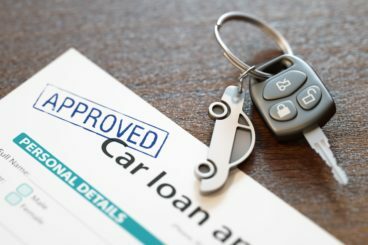 In this article, we are going to look at how to buy and finance a new car, and the best way to do so. One of the ways in which you can buy a new car is through a bank loan. This works like every other loan in which you borrow money from the bank, use that money to buy a car and then pay the bank back in monthly payments. There are two types of loan that you can get; a secured loan and an unsecured loan. A secured loan involves putting down collateral. This is usually your house or your car and if you default on a payment and can’t pay the bank back, they will take this piece of collateral. An unsecured loan is where the lender will approve your loan based on your credit score alone. They will simply trust you to make the repayments based on your past credit history. You can read more about applying for your first car loan here. Another way of buying a car is good old fashioned cash. This is exactly what it says on the tin; you buy the car outright there and then. You can either use all of your own money, or you can get a loan from the bank. Those that take out a loan receive the money from the bank, buy the car, and then pay back their loan to their bank in monthly instalments. You can read more about Cash Purchase here. So those are the two ways you can buy a brand new car. A Hire Purchase is a purchase scheme and is a popular way of buying a new car. You pay a set amount each month for a period of time, up to five years, and once that time is up you own the car with nothing else to pay. Hire Purchase is a great option for those who don’t want to part with a large amount of money all in one go and want to stagger the costs. As soon as the contract is up then you own your car and you are free to do what you want with it. This is where you pay a set monthly fee for a period of time, usually 2-5 years, for your car. Once that time is up, you hand the car back with nothing more to pay (subject to mileage and condition restrictions). This is known as leasing a car, and you can read more about car leasing here. You can also watch our video on Personal Contract Hire below. This is a great option for those who aren’t sure whether they want to own their car at the end or hand it back. You can read more about Personal Contract Purchase here, or watch the video below. 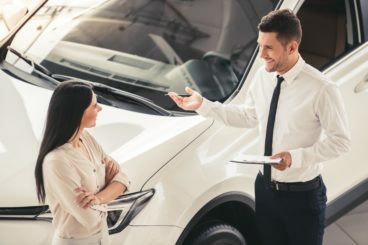 There are plenty of places you can buy a new car these days, and it’s important that you know all of your options so you can decide which one is best for you. Using a vehicle broker has become a popular way of getting a new car and can be used for both leasing and owning a car. Unlike many other options, when you go through a vehicle broker they do all the work for you. This means that they find the best deal they can for you, rather than you looking yourself. They are not tied to one brand or finance house, they have many options available to them. 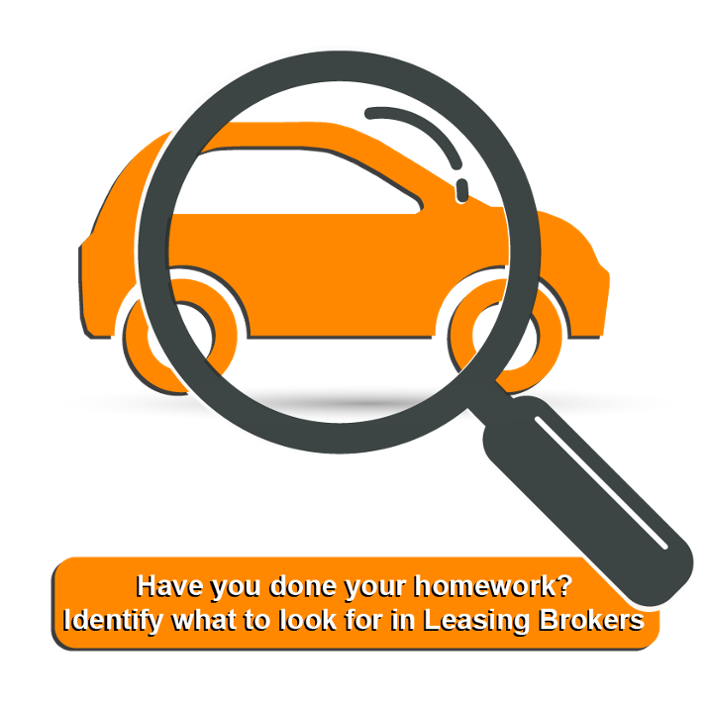 If your vehicle broker has a wide network then they may be able to track down a car that is in stock from anywhere in the country. Brokers have access to a range of funders, enabling them to find the best deal for you. A reputable vehicle broker will get a full understanding of your exact requirements and find a deal suited to you. You simply sit back and relax. Because they have a wide range of brands and finance houses at their disposal, they can listen to your needs and come back with possible solutions. Vehicle brokers don’t have showrooms where you can test drive your potential car, you will have to go to a dealership to do that. This disadvantage can be eliminated if you go through a broker that has access to a wide range of funders. But, not all vehicle brokers do. 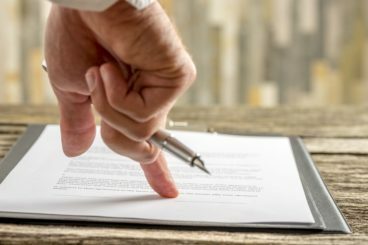 Some of them will be limited to one or two funders, so you have to make sure that your vehicle broker is completely independent. Those are some of the advantages and disadvantages of going through a vehicle broker. You can read more about what to look for in a vehicle broker here. This is another common way of getting a new car. If you know exactly what car you want then you can go straight through a dealership. You can lease a car and purchase a car through a dealership. This is something you might want to take into consideration, as dealerships don’t require you to pay an admin fee. Dealerships also have monthly and quarterly targets they have to reach and they have been known to make a loss just to hit volume targets. There is no guarantee that this will happen to you, but it has happened. And, this opinion could be biased. How do you know if you are getting the best deal when you only look at one brand from one dealership? This is another way of getting a new car that isn’t as well known but still should be noted. These websites simply list the cars, and you choose which one you want. This is more suited to those who want to buy a car rather than get it on finance. Generally speaking, getting a car online is pretty straightforward. You can get a car without leaving your house or speaking to anyone. You don’t even have to get out of bed if you don’t want to. If salespeople aren’t your thing, then many find solace in getting a car online. No need to speak to someone trying to make you buy something you don’t want or isn’t right for your situation. Like brokers, online companies are also independent. You should make sure that the online company is regulated by the FCA or an authorised representative. Unless there are regulations in place you might not even see the car, or get what you originally ordered. These companies might not have a customer service process in place to ensure that your complaint is heard and dealt with. So those are some of the ways in which you can finance and buy a new car. What should I do before I buy or finance a new car? Don’t forget to factor in the likes of insurance and tax as well. Have a look at some of the cars on the market today and make a list of the ones that you think would suit you and your situation. Either through a broker, dealership or online. Getting a new car is a huge decision and not one you should rush into. Consider all your options and come to an informed decision. Hopefully, this has given you an idea on how to buy or finance a new car. There are several ways you can do this, from a Hire Purchase to a Personal Contract Hire. You also have your choice of going through a vehicle broker, a franchised dealer or buying a car online. There are pros and cons of each, and you need to make sure that you make the right decision for you and your situation. Before buying or financing a new car, it is vital that you think about your budget, do some research and make sure that you take your time in reaching a final decision.